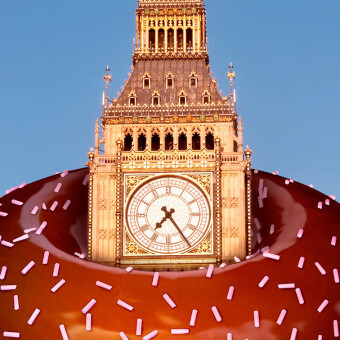 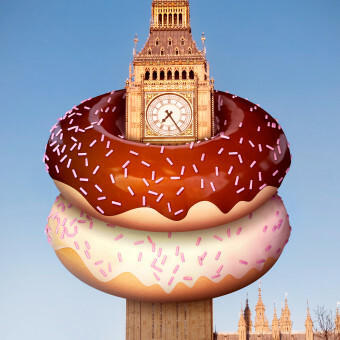 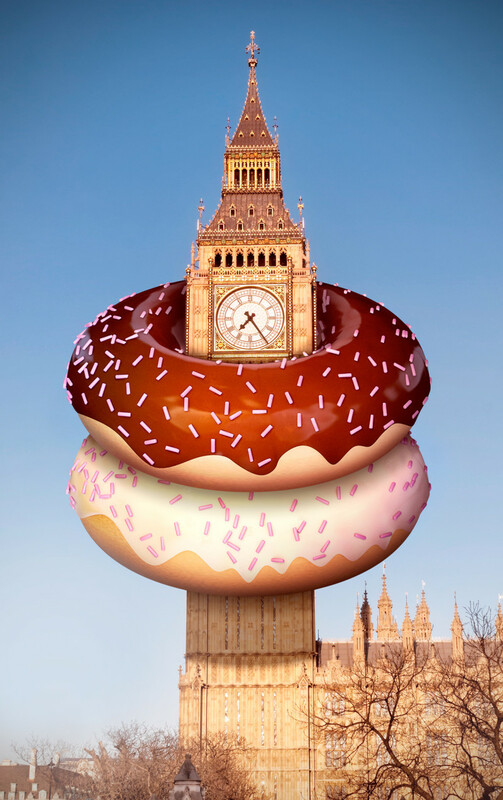 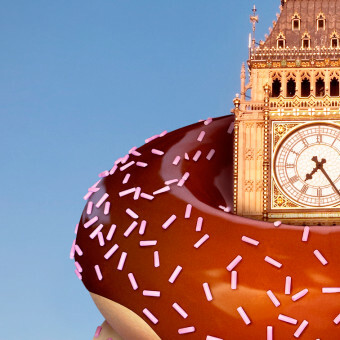 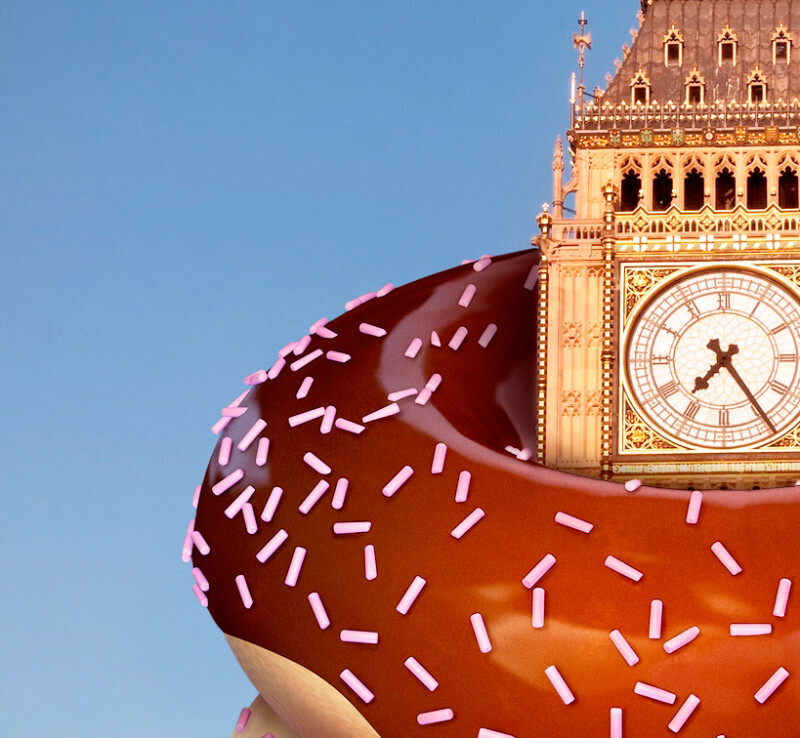 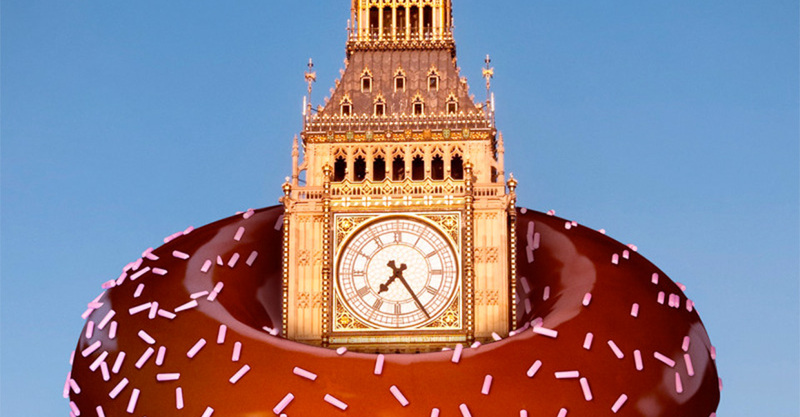 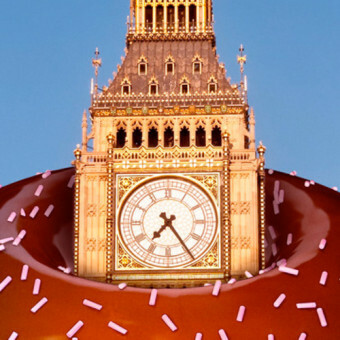 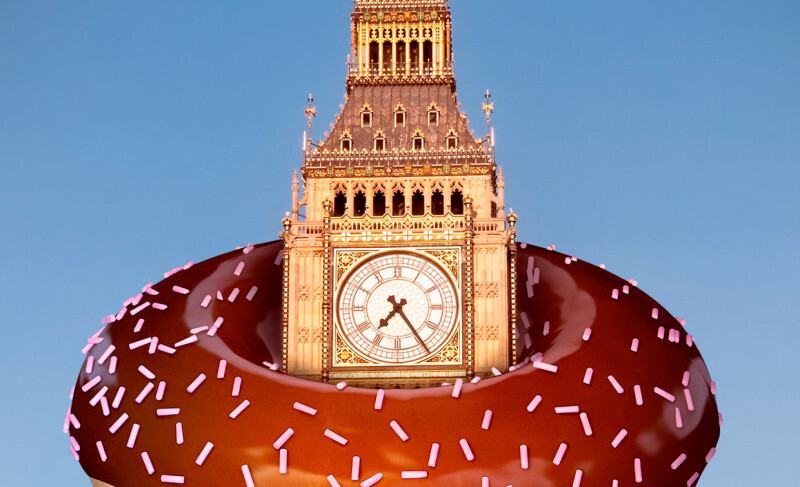 Leonardo Mattei imagined this picture as an ad for a donuts factory, he played around with the idea behind the jewels stored in the jewel tower of London and represented another kind of “jewel”, tastier than gold, on the Big Ben as a necklace or a bracelet. 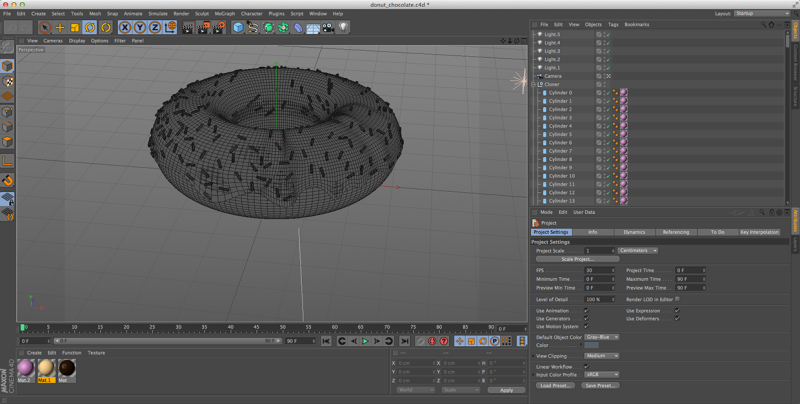 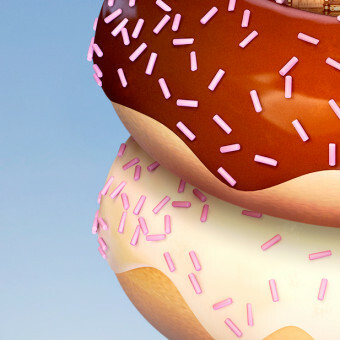 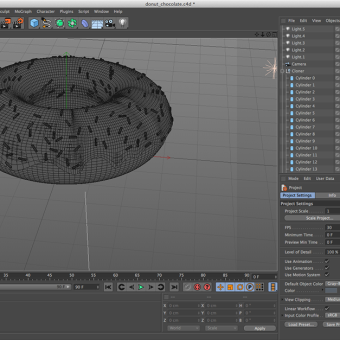 He modeled the donuts with cinema4d and composed the final image in photoshop. 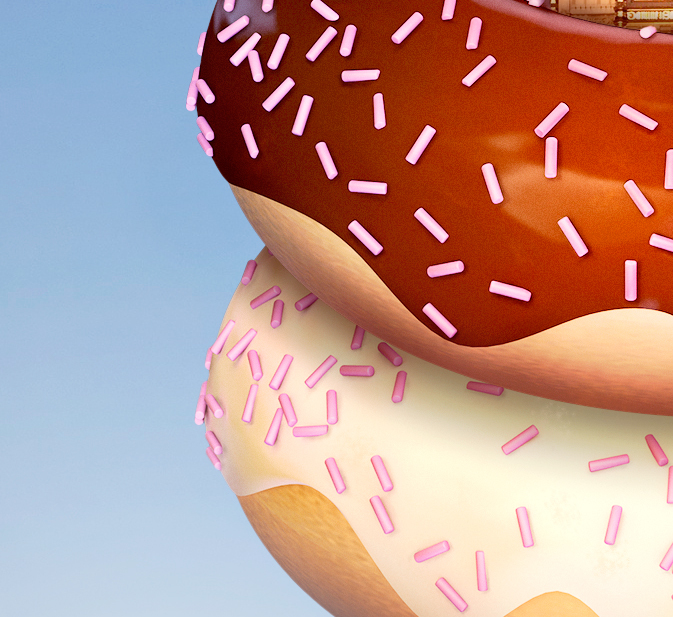 Check it out below or visit Leonardo’s Behance page for more of his works!